Reddit AMA is a popular internet culture. A dream-come-true for a lot of people who have endless curiosity about a celebrity. Reddit AMA, or Ask Me Anything in its full form, allows people to ask their favorite celebrity anything for a given period of time, usually one hour, with the celebrity actually participating to answer the fans’ questions. Of course, not all questions are answered, neither does the celebrity get enough time to even look at all of the questions, but it’s still highly popular among fans and Reddit users to engage in a lively conversation about the celebrity in the virtual podium, ask them anything, and talk about things in general. A few weeks ago, I caught Bear Grylls on Reddit AMA. In case you were wondering, Bear Grylls is the man in Man vs Wild show on Discovery Channel. He is, despite his adventurous acts and braveries that we see on TV, well-known on the web for drinking his own urine, which is kind of ironic. Still, he managed some time to answer some questions of his fans over at Reddit. This past week, famous novelist Dan Brown hit the hot seat of Reddit AMA. He faced a lot of interesting questions like “Stephen King vs Dan Brown” to which he answered “King, because he has more demons!” I particularly didn’t have anything to ask, so I was just scouting through the questions and ended up knowing about one of his early books called Digital Fortress that involved NSA and a mystery revolving around an unbreakable code. Wait, did you say NSA? Right, that was my first impression. Until recently, a lot of people didn’t know or didn’t care about National Security Agency, or NSA. Since the novel involved technical stuff (read: geeky things), I naturally found it interesting. I haven’t read any English novel or literary book before, but I stepped up and started reading the book. The first quarter of the book kept me amazed. It was totally like I was reading an in-depth feature on a newspaper. NSA? People’s concern about privacy over NSA? Most importantly, an NSA insider threatening to leak information about NSA’s sniffing computer? That totally sounded like Edward Snowden to me. Edward Snowden used to be an NSA contractor until he decided to let the world know about all the nasty ways the agency has been looking at people’s personal data. After Snowden leaked the documents, suddenly, technology giants like Google and Microsoft found themselves in the center of a huge controversy. They had been giving backdoor access to the NSA? Your email and a lot of other digital form of communication was being monitored by the government? Although these companies denied that the NSA didn’t have any backdoor access to their database, sooner or later they all released documents that at some point they had to comply with the government’s request to provide them with user data. Dan Brown’s Digital Fortress does not go that far. It stops the second public gains access to the NSA databank that contains confidential information which would mean the worst disaster in the history of U.S. intelligence. Dramatically, NSA manages to stop that disaster from happening towards the end of the book. But that isn’t my point. My point is, according to the story, that NSA guy believed the agency was gaining overpower to sneak into people’s digital life without requiring a warranty to do so. And so, he left the agency and later threatened it to release all data unless it went public about all of its deeds. 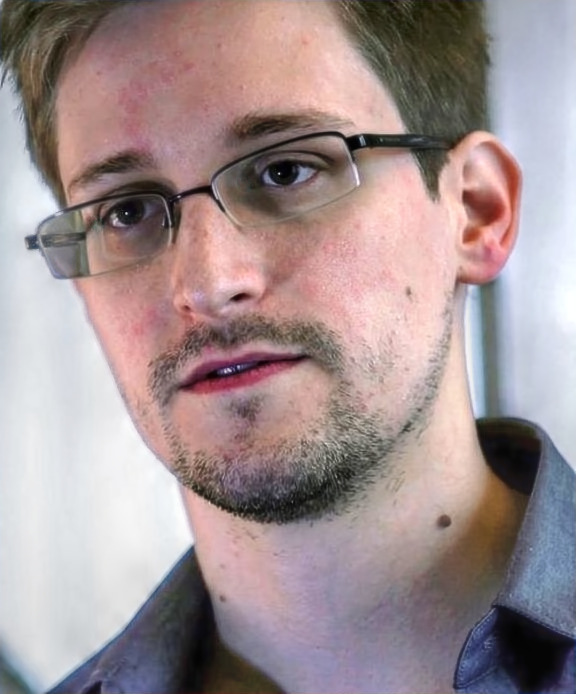 Edward Snowden was also a former CIA employee and an NSA contractor who, I think with the same thought going on his mind, decided to leak over 200,000 documents that probably meant a huge oust for the NSA along with some other foreign intelligence agencies. What less than 3 percent of Americans knew (according to Digital Fortress, of the existence of an agency called the NSA) was suddenly in the front page of every mainstream media. Even today, there are information all over the web that were obtained from documents Edward Snowden leaked. 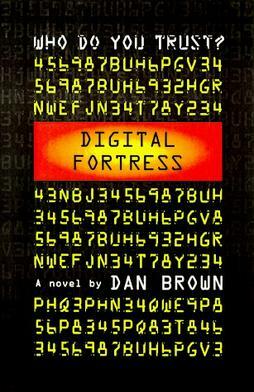 For the most part, when I was reading Digital Fortress, I felt like I was reading a newspaper because most of what Dan Brown had written over a decade ago became somewhat true. It was definitely a thriller for me. So, if Edward Snowden ever shows himself up on Reddit AMA, I’d be the first to ask him whether the book Digital Fortress inspired him to leak all the NSA documents that he did, or was it an inspiration he gathered from the deeds of WikiLeaks. If I miss him for some reason, you be the one to ask him. I’m really curious to know what he has to say about this. A review of Digital Fortress will soon be up on AIS Journal. Stay in the loop if you’re interested.